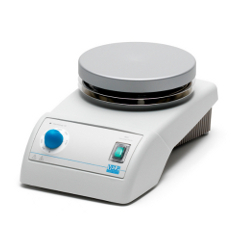 For efficient sample heating and tempering, a hotplate is required. An aluminum top offers the best conductivity and an excellent thermal homogeneity, whereas ceramic ensures the best possible chemical resistance and allows to reach higher temperature. 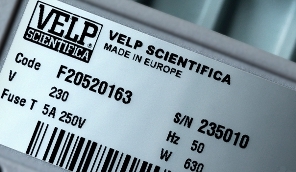 VELP Scientifica heating plates are extremely safe, simple and affordable instruments with a long life-span.